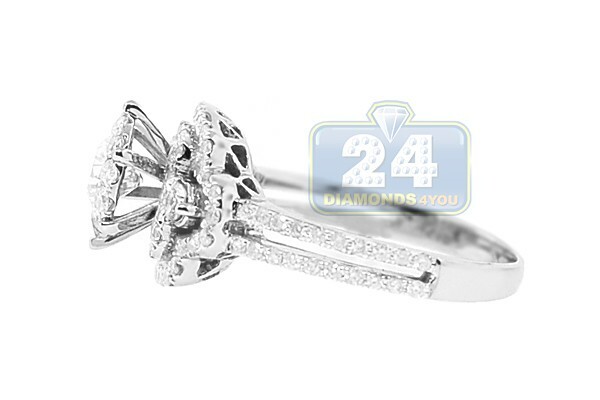 Affordable & stylish, this beautiful engagement ring is professionally handcrafted in cool 14k white gold with highly polished finish. 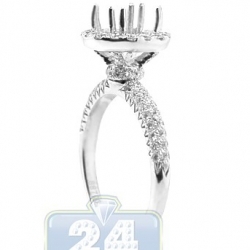 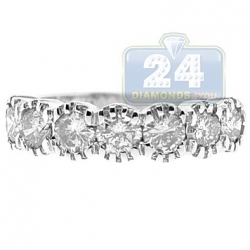 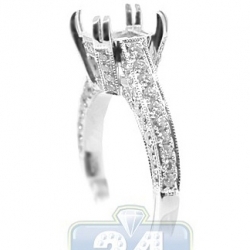 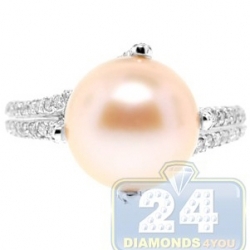 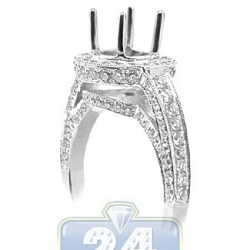 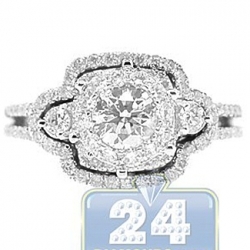 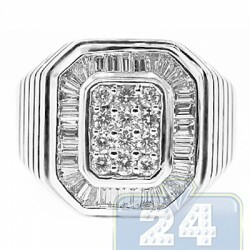 The round center stone is high mounted in a crown setting with icy white diamonds laid at the bottom of the crown. 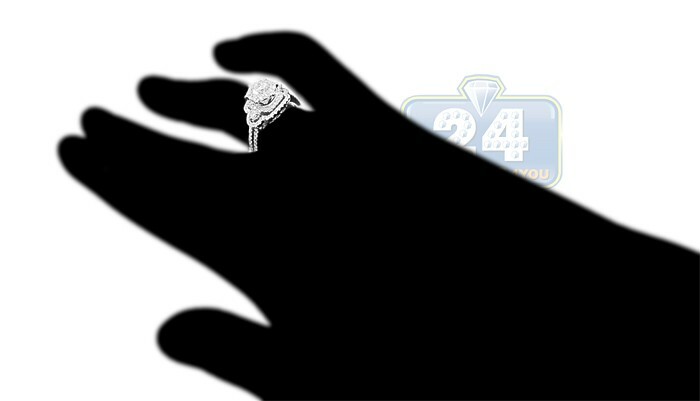 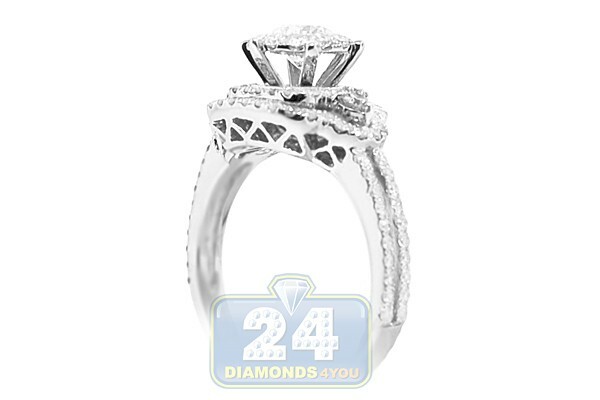 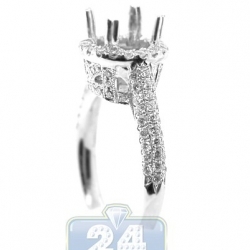 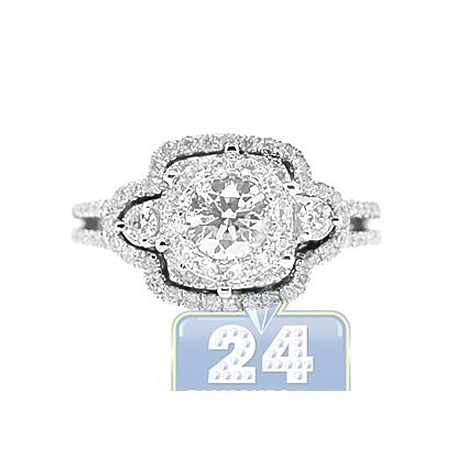 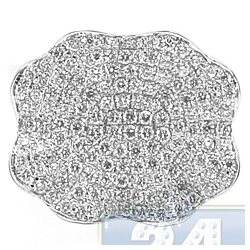 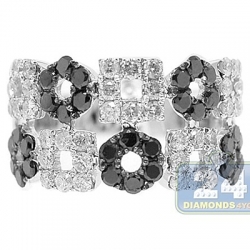 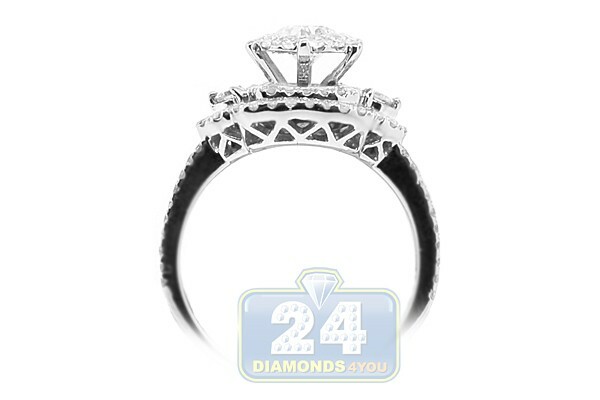 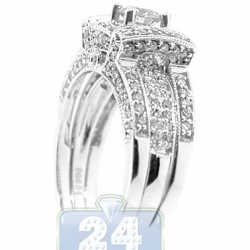 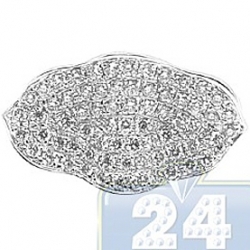 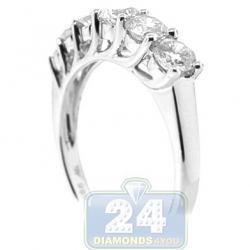 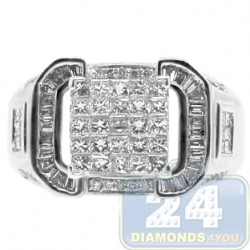 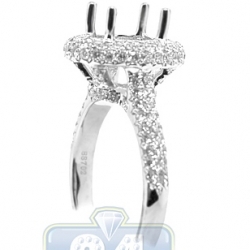 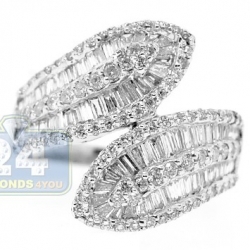 Small white diamonds are set on the sides of the ring as well creating a royal and luxurious look of the ring!